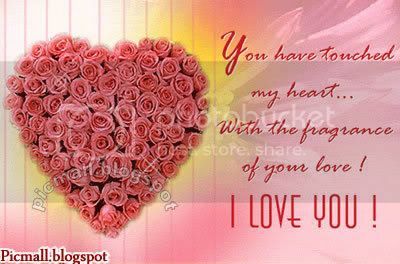 Rose speaks not only of love but it also expresses the deepest feelings and desires of the heart. Red rose symbolizes passion and longing. Yellow is for friendship, white for peace and so on. So what are you waiting for? 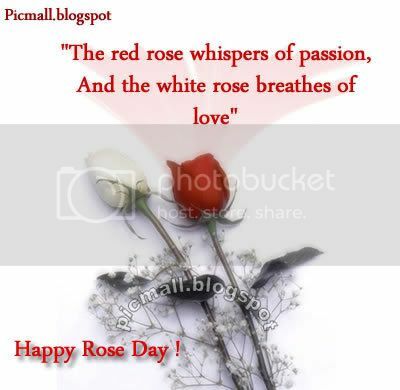 It's Rose Day wish your friends and send them beautiful roses. Roses exclusively for a nice person... 'YOU' From a simple person.. 'ME' Keep roses until they dry... Keep my relation until I die... 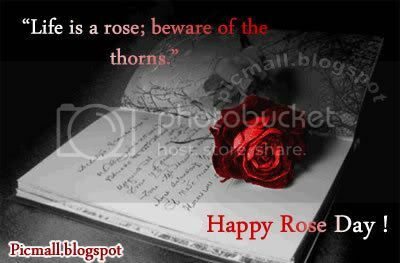 Happy Rose Day.